That would be me; a middle-aged physician turned medical writer/blogger/texter. This is not a health blog; this is a “making sense” of what is happening in the world of science, medicine, and health; through the eyes of a physician – a respite from lifestyle advice. The internet is exceptionally fond of health. According to Google, 1 in 20 web-searches relate to health issues. The world’s most extensive library provides a vast variety of medical content including advice to either restore or retain health. Some websites tell us: “Eat pumpkin seeds to prevent prostate cancer.” Others provide a diagnostic tool for irritable bowel syndrome or sleep apnoea. Every ailment claims its patient forum while news sites keep us up to date with the latest studies. The web is competing to advise how to treat a condition best – the headache of every general practitioner. Overall an excellent medium for references. It can, however, harbor some dangers. From misleading advice about treatments to outright wrong information about specific conditions. If an hour of googling leaves a patient recharged with new hope, that’s a good thing – but there is a fine line between giving support and providing false hope, often at an extortionate price. In this blog, I try to excite with Medicine and create Aha! Moments. I aim to shed some light on trending medical topics that are making the rounds on Twitter & Co, using a critical and independent viewpoint. 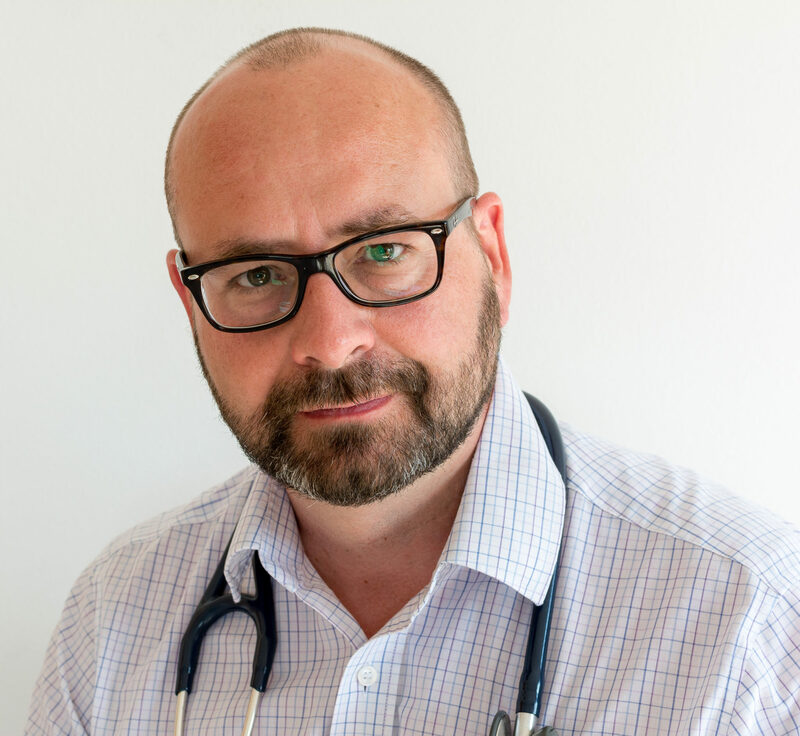 By explaining what lies behind the jargon, I want to share some exciting facts and experiences from my clinical past to help patients better understand Health issues. This blog also aims to uncover medical scams and web-based charlatans and gives some education to vulnerable patients to protect them from spending significant sums on treatments that do not work.